An open face helmet from Caberg with an awesome graphic! Top marks for the found-in-the-garage inspired graphic on this open face helmet from Caberg. The graphic is painted to the shell which uses a double anti-turbulence shield: Reduces drag. 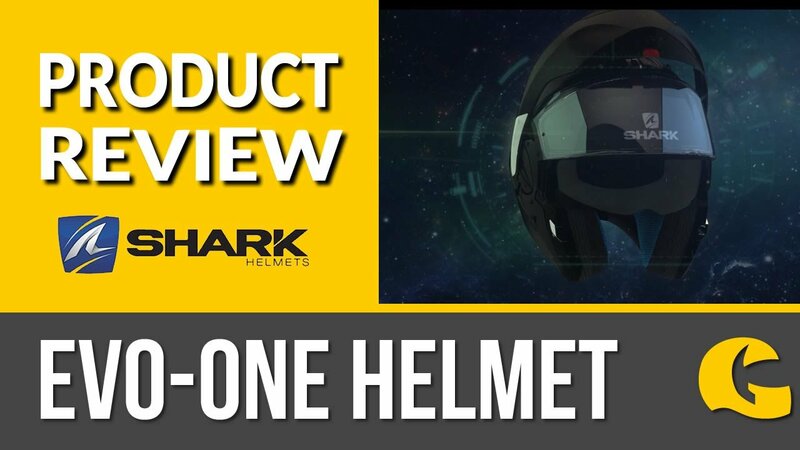 This helmet has some neat little features, which make it great for every day use! The lining is sanitised which prevents it from smelling, whilst Coolmax transports the sweat away from your head and face so that it can evaporate: Leaving you feeling cooler!